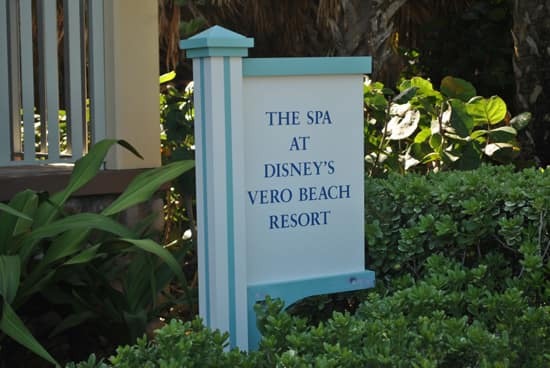 Today, guests staying at Disney’s Vero Beach Resort got a sneak peek of the lovely new spa operated by local spa guru Tanja McGuire Incorporated. Of course, traditional treatments like Swedish massages and mani/pedis are offered, but a few items on the menu got my mouth watering. How do these sound? 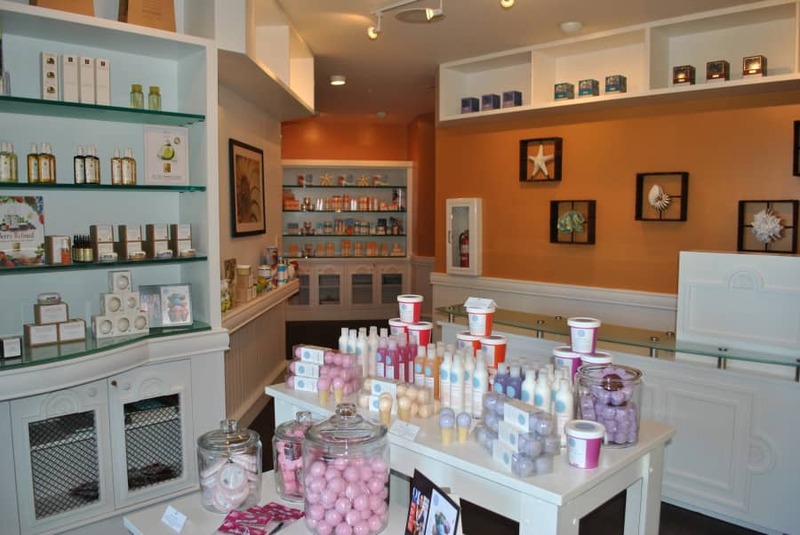 A Coconut Hydrating Facial with oils and chunks of ripe coconut, a hydrating Strawberry Rhubarb replenishing facial or a Mango Enzyme Exfoliating Wrap. They sound dreamy to me. Yes, the spa is open to both resort guests and residents. Hope to see you there. Going to be at Vero Beach in 12 days time, can’t wait to try some of these yummy sounding treatments. where is Vero Beach Resort located? I liked it last time we stayed at Vero Beach Resort, now I got an excuse to go back again! !